Property giant Ayala Land, Inc. (ALI) is shoring up its shareholdings in Prime Orion Philippines Inc., owner and operator of Tutubam Center. ALI will first acquire Mitsubishi Corp.’s 20 percent interest in Laguna Technopark Inc. (LTI), equivalent to 8,051 common shares, for P800 million. This transaction will strengthen POPI’s vision to be the leading real operator in the Philippines. ALI assumed control of POPI in February 2016 with the purchase of 51 percent. 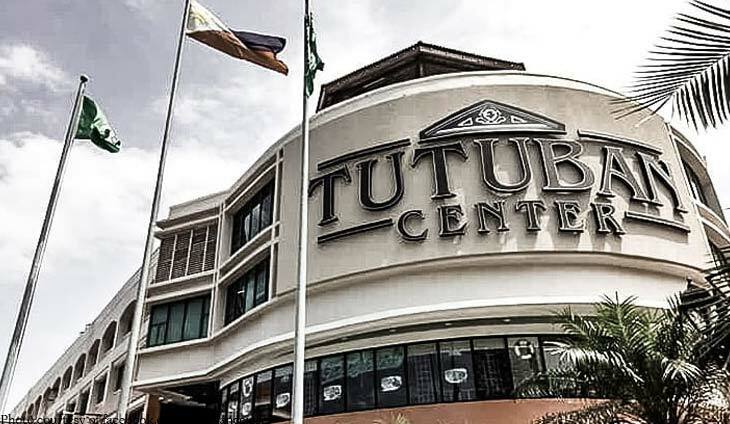 Apart from the Tutuban mall, POPI also owns a beachfront in San Vicente, Palawan, and a 10 percent stake in Cyber Bay Corp.
POPI is also engaged in the lease of warehouses and non-life insurance.